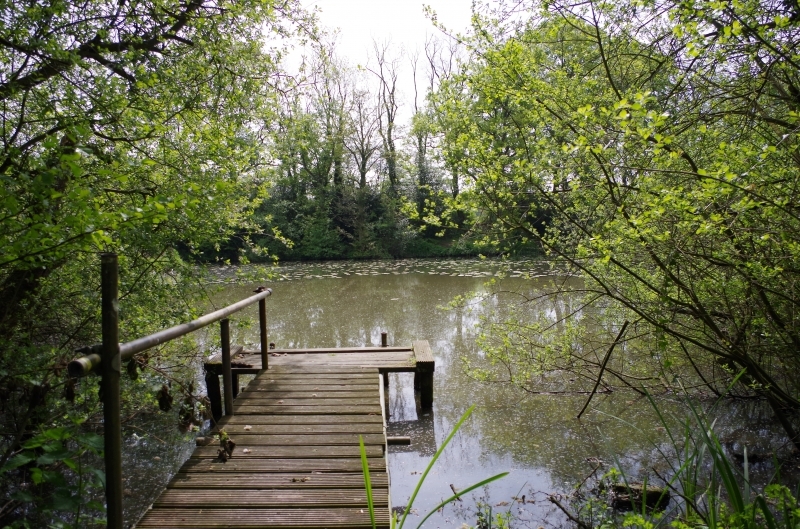 I would not like to hazard a guess at the amount of hours anglers have spent in fishing heaven at Valebridge. 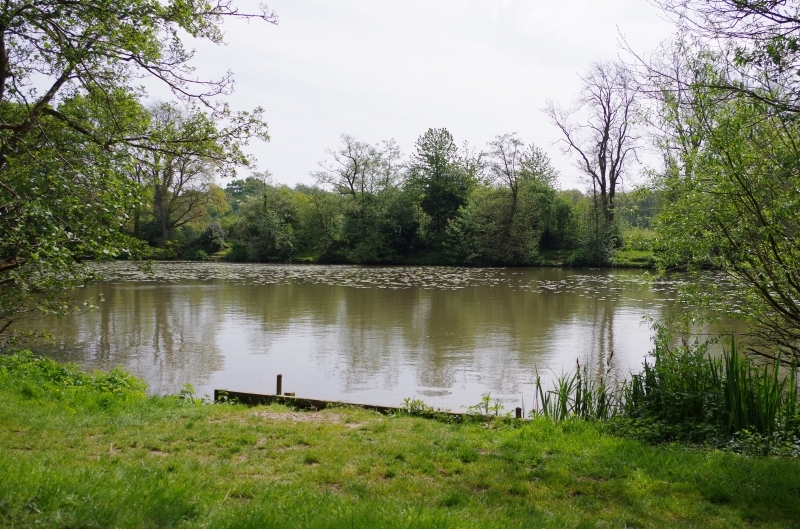 A simply stunning lake in beautiful surroundings, Valebridge is the flagship lake of HHDAS. 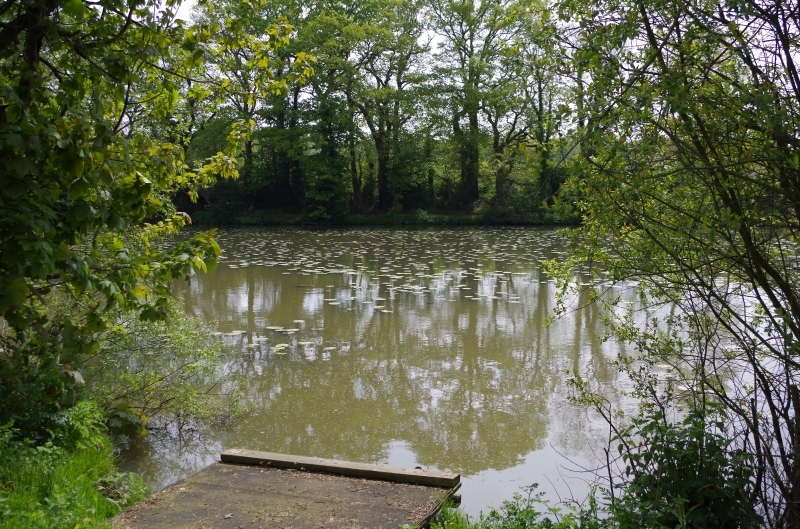 With lilies scattered all down the lake and pegs ranging from less than 2 ft deep to approx 4-5ft at the dam end. Valebridge has a total of 40 pegs, and each and every one can bring an excellent bag of fish if approached correctly. 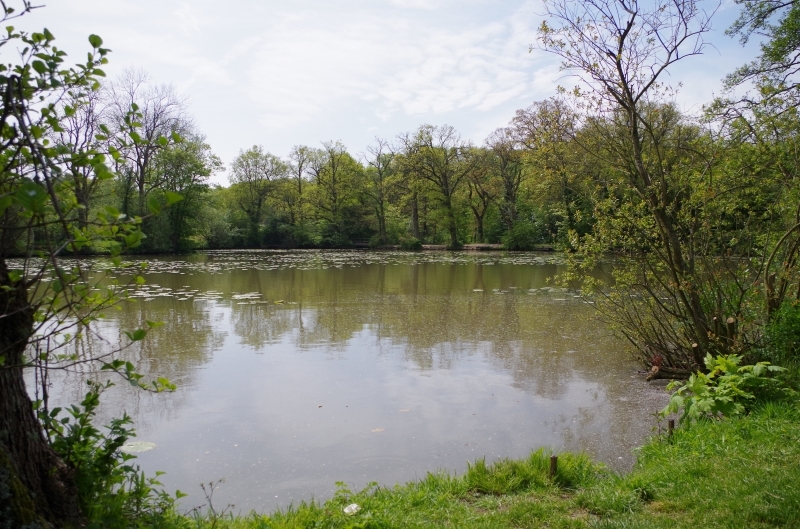 Plenty of Roach and Rudd can be caught here and there is also a large stock of tench to be found in this water, and these can be caught all through the day with the mornings and evening proving to be the best times to catch these beautiful green fish. 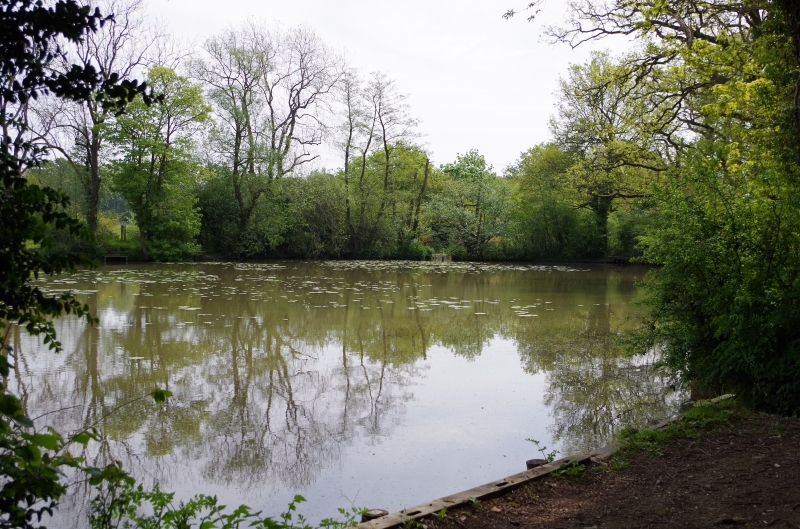 The lake also holds a good head of double figure Common and Mirror Carp and some nice Crucians too. 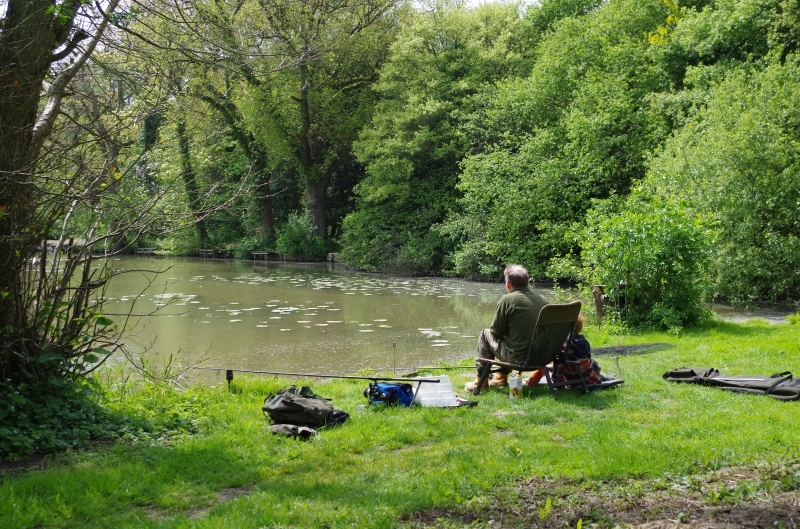 Standard maggot, caster, bread & sweetcorn baits will work fine for the Rudd and Roach here whilst maggot and worm is a popular choice for the Perch. 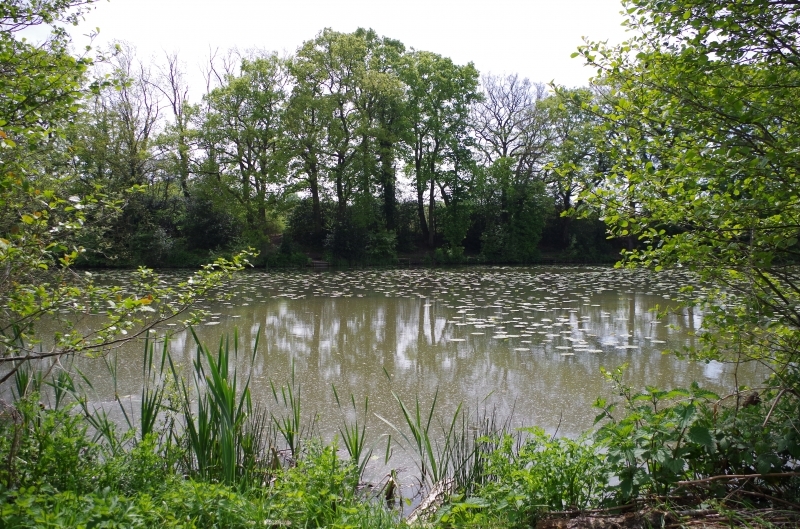 For the Tench and Carp the same baits will also work along with meat and pellet baits, don’t ignore the margins which are a popular patrolling route for the Carp and in the summer great sport can be had off the surface at this lake. Map Ref. (TQ 320213) From H.H. take the B2112 towards Wivelsfield and after about half a mile turn right into Rocky Lane. About one mile on turn right into access road signed for Brooklands Farm. Follow service road turning left at junction then turn right to gate (padlocked) at top of track down to lake and car parks.